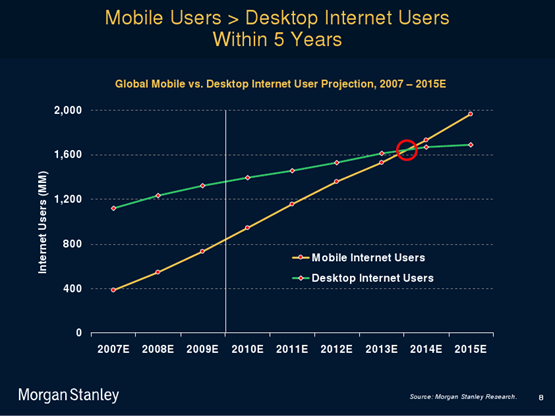 That mobile internet usage worldwide will soon surpass desktops is not news any more to anybody in the digital world. Mobile search users are more oriented towards immediate action than desktop users – they search with a higher intent and take quicker actions based on their search. Google dominates the mobile search share in the U.S. with roughly a 97% share. 25.9 percent of total paid clicks for Google came from tablets and smartphones in Q4 of 2012. I recently came across some staggering stats about mobile’s growing contribution to Google’s ad revenues. By 2015, mobile search advertising is expected to account for over 30% of Google’s net revenues in the U.S. alone. So Google reigns as the indisputable ruler of the mobile search world. Here is how I think they make it happen. Even with the fact that Apple made Bing the default search engine for Siri with iOS 7, Google is still the search engine of choice for mobile searchers via Apple devices. Though Bing is slowly picking up its share, Google still owns close to 90% of all searches from Apple. Android devices too carry Google as the default search engine. With over 187.4 million Android-powered phones shipped in Q2 of 2013, Android’s default Chrome browser leads globally with 29% mobile search share. While local search is at least 20 percent of total queries on the PC, it is at least 40 percent of smartphone queries, according to Google. A recent study published by BIA/Kelsey suggests that even excluding the app-based local searches, we have roughly 12 billion annual local searches on mobile devices right now, and Google represents about 95 percent of the total “mobile search” market in the US. a. Google Now – Gets you just the right information at just the right time. It tells you today’s weather before you start your day, how much traffic to expect before you leave for work, and more. 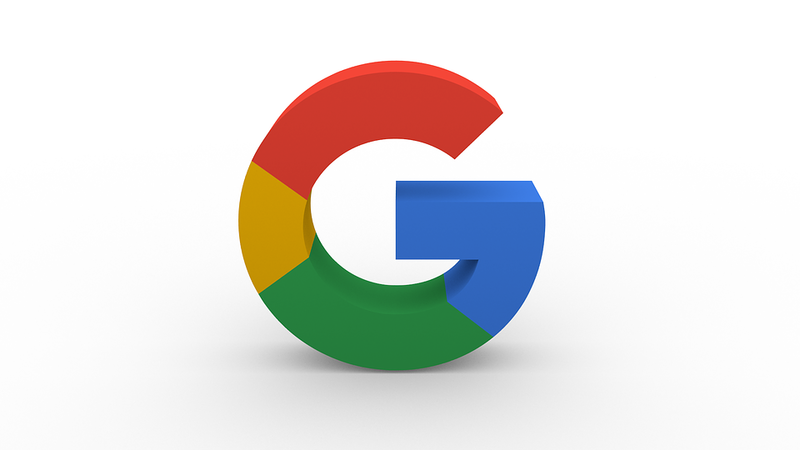 b. Google Shopping Express – With Google supporting local stores and promising same day delivery, shopping giants like Amazon and eBay may take a hit. Just last week, Google expanded its pilot in San Francisco to cover more regions, and I for one, am excited as a customer to see how conveniently I can shop from my mobile and get things delivered in a day at my door step. c. Zagat – Google bought over Zagat, to reach mobile users looking for restaurant ratings & reviews etc., thus allowing them to compete with Yelp and similar services. As mobile internet usage continues to skyrocket, search engines are competing to drive traffic and leads for businesses. They are also laying out clear guidelines to help companies optimize their mobile presence for search. Do you think you are giving mobile optimization its due share of importance in your search strategy? Share your thoughts with us here. Please subscribe to this blog for more interesting updates and follow us @iQuantism.